/ Architecture @en / A place in the sun. Italian Locations for celebrity hideaways. 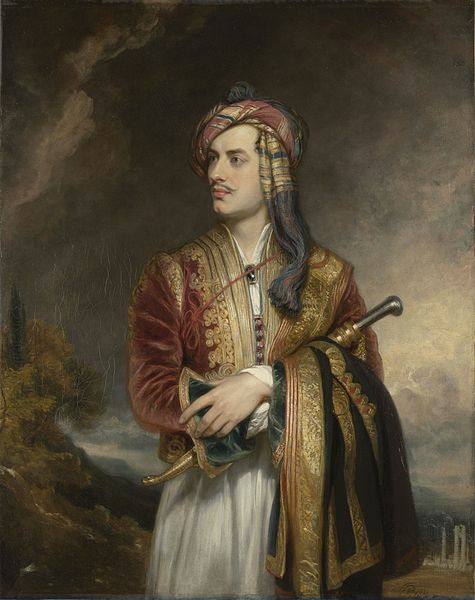 .At Dante we don’t do rumours. We only state facts – but we have teamed up with Rumours.it in Milan to tell some interesting stories to feed our Italian soul that seem to be shared by many celebrities. Italy is famous all over the world as “Bel Paese”, which means “beautiful country”. This is a classical poetical expression which encapsulates all the characteristics that make Italy appreciated and desired by foreigners. The country has always been special because of its lovely and mild weather, cultural heritage and natural endowments. Going back in history, it seems quite normal for highly creative people to have a house in Italy. 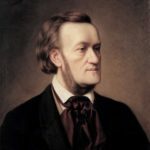 composers such as Richard Wagner, writers like Gore Vidal all had a place in sunny Italy. 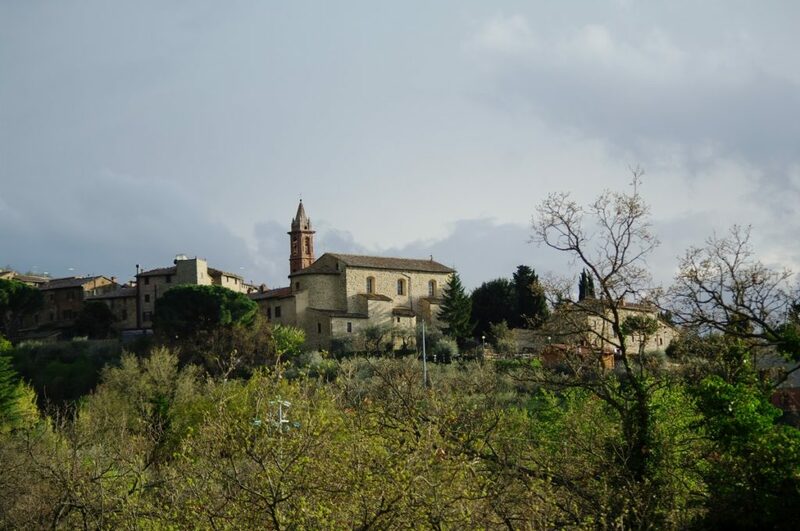 But lately buying a house in Italia has become more popular than ever thanks to a new generation of British and American celebrities coming to the Bel Paese. Not all the actors and singers have the same reasons for moving to Italy. Some are taking the opportunity to isolate themselves from their stressful lifestyles, while others decided to buy a house just for sake of it. 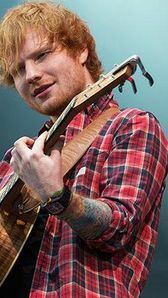 Ed told the daily “As soon as I saw the vineyard, I realized it would be the ideal place for me.” Sheeran’s parents went on honeymoon to Italy and passed this “Italianicity” down to him. “Italy is a country steeped in culture, exceptional food, sensational wine and a lot of beauty everywhere” the singer said during one interview. This is a view that another British musician has shared for quite some time, putting across this message in a bottle in neighbouring Tuscany where at his Palagio estate, he is a producer of a good Brunello di Montalcino that he and his wife Trudie Styler are fond of. Needless to say who we are talking about here. Sting off course! 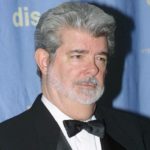 George Lucas, best known as the creator of the Star Wars and Indiana Jones franchises, is another VIP who has fallen for the charm of the country and bought a house in Italy. The film director restored a 16th-century monastery, located above the northern shores of Lago Trasimeno in Umbria. The total cost of the investment was around 6 million euros. The property is structured in three levels of some 800 square metres in total. Lucas hosts many of his friends there, including Steven Spielberg, Robert De Niro and Francis Ford Coppola, all of whom have Italian connections. Sheeran personally takes care of his house, trying to go unnoticed and to spend time off the radar. Lucas is also often travelling but by contrast his estate is rented for big events or to people who want to spend some days relaxing. This decision could be explained as Lucas’s lack of interest in escaping from his celebrity. So, some people have asked, is this purchase just for the sake of it? Or is the director of Star Wars saga actually interested in spending a peaceful and quiet life in Italy? So knows what we know is that The Convento dei Cappuccini is composed of two main structures: the Convento (the villa) and the Library Building, which houses the dining room. 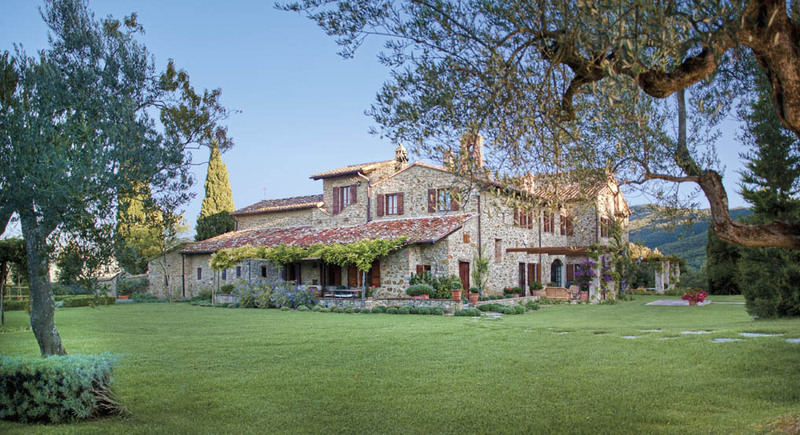 The exterior comprises different types of gardens with olive trees and flowers. In the middle of this beautiful location there is a huge outdoor pool along with some tennis, basketball, golf and bocce courts. Lucas’s friends are able to arrive by helicopter, landing directly in the back garden of the estate. The luxurious interior can host as many as 22 guests. 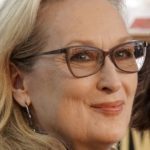 Meanwhile the multiple Oscar-winning actress Meryl Streep has become another victim of the Italian charm and opted for a monumental house at Tricase, a little town near Lecce, in the south of Italy. 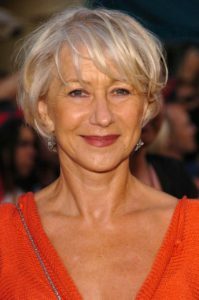 It puts her close to another Oscar-winning actress, Dame Helen Mirren who also has been living in Puglia in a 16th-century farmhouse in Tiggiano, near Santa Maria di Leuca. Meanwhile Leonardo DiCaprio preferred the city to the seaside and decided to buy a 350 square- metre attic with a beautiful view on the romantic Arena di Verona. 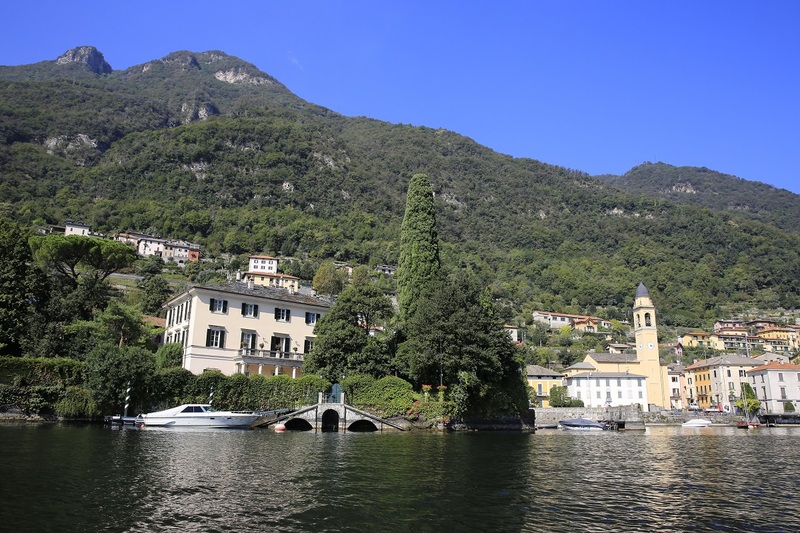 Last but not least, George Clooney, as everyone knows, spends his holidays in the elegant villa Oleandra at Laglio, near Bellaggio, a small town alongside Lago di Como. He bought it in the early 2000s for about $10 million. The house has more than 20 rooms, tennis court, a full gym, landscaped gardens, an outdoor theatre and a swimming pool. The estate is surrounded by a giant wall which keeps back the lake waters and helps deter the paparazzi. 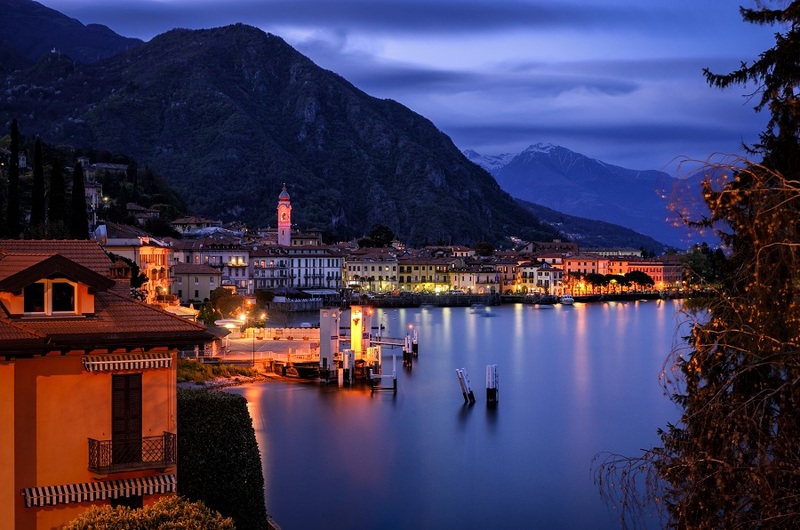 While there have been recent reports suggesting that Clooney is now trying to sell this beautiful villa, last summer he spent some time at Lago di Como with his wife Amal and twins, Alexander and Ella. Actually George and Amal met at Lago di Como some years ago. “She went here to visit some common friends. When she came back home, she sent me some photos of my parents (as you do). We began to text each other and after a while it was clear we were not just friends”, the actor told the newspaper La Provincia di Como. So, if the rumours are true, will George be able to find another slice of heaven as beautiful as the Lago di Como? We doubt it! But we understand that when you have small children, your priorities change. What it doesn’t change is the fact that having a presence in Italy seems to cut across a new generation of celebrities. The allure of the country never seems to end but only improves with time, just like the good wines that come from it…so who will be next?